Get FREE Quotes from Flooring Fitters! Install Laminate, Carpet, Timber, Linoleum or Tile Flooring! Looking for a local carpet fitter to come a lay some flooring in your home? Get multiply quotes upfront for free by filling in the form above. Get quotes for fitting all types of flooring, both domestic and commercial. Save money by finding a cheap fitter to lay your carpet, laminate or vinyl flooring. Get quote for repairing carpet tiles, prepping rooms or just measuring up. No Job is too small or too big for our carpet fitters. Hire a local carpet fitter today and get your job done fast. A range of quality domestic and commercial flooring products are available from flooring specialists around the UK, the most popular services include commercial vinyl sheet flooring, wool & man made carpets, laminate flooring, carpet tiles, rubber tiles, safety flooring, vinyl tiles, acoustic underlays, timber flooring, polished concrete floors, linoleum flooring, wooden decking, under floor heating, carpet laying and floor sanding & finishing. You can get commercial and domestic flooring installed by experienced flooring installers with a choice of local self employed contractors and national companies. Carpet fitters and floor layers work in both the residential and commercial markets. The actual job can range from fitting carpets, sheet or vinyl tiles to laying laminate or solid timber floors, or safety flooring in shops, offices, hotels, pubs, schools and hospitals. When installing floor coverings they first measure up floor space and estimate the amount of material needed, then clear the work area, remove old flooring; clean, level and seal the bare floor if required, lay the carpet or tiles and glue or nail into place, then replace furniture and trim and re-hang any doors. When working in a commercial premises they will also liaise with the main contractor and other trades on site. Linoleum and laminate are two popular flooring materials which are both relatively inexpensive. Laminate flooring is made from a resinous composite base and sealed with a clear protective coating, sold in planks or boards that resemble wood flooring. Linoleum is made from linseed oil, sawdust and other natural products then formed into tiles or sheets that resemble vinyl flooring. Linoleum is much thinner than laminate, but both can be installed directly over wood or concrete sub-floors. Linoleum is virtually waterproof, so is popular in kitchens, bathrooms, hallways and basements. 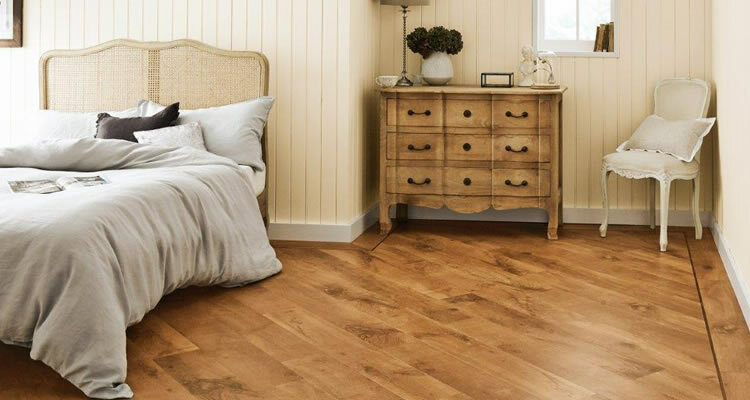 Whereas laminate is susceptible to moisture damage and not recommended for wet areas. Linoleum will usually be the cheaper and is made from all-natural, renewable materials, so is consider greener. Laminate is often chosen because of its resemblance to real wood, but is more susceptible to dents and scratches than linoleum. Commercial office flooring offer completely bespoke specifications designed to suit clients after a full survey and consultation. Commercial flooring companies offer advice on best products for requirements with design and CAD support. 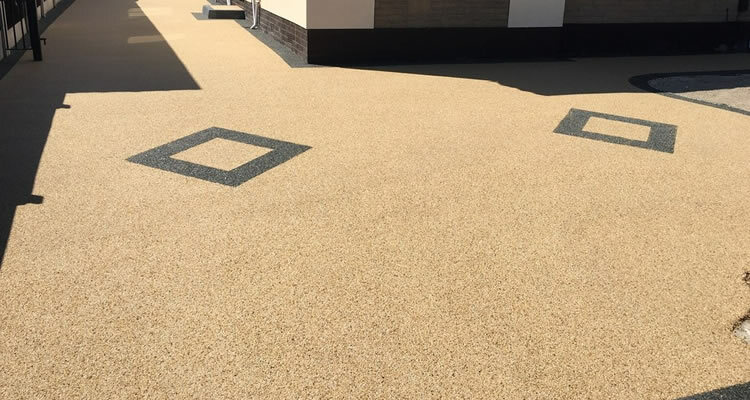 their service will normally include sourcing and supply of floor coverings, removal and recycling of existing floor coverings, sub floor preparation and levelling. Professional flooring companies realise that having a new floor fitted can mean a lot of disruption for the business, so offer fast turnaround times thanks to experienced staff and the latest technologies and furniture lifting equipment. Rubber flooring is strong and versatile, offering a host of practical benefits, particularly in terms of durability for high traffic walkways. Rubber flooring gives long term performance, good acoustic absorbency and comfort. Rubber is an extremely cost-effective floor covering which is extremely hard-wearing with good underfoot comfort, is hygienic and provides excellent sound absorption. Hence is popular in sports halls, leisure centres, schools, libraries, offices and retail establishments. "He was excellent. Polite, friendly, efficient and knew exactly what he was doing. Also, very quick. I was very impressed. Thank you." "Highly recommend JW Carpentry. Excellent, precise craftsmanship! No mess to clear up after.. Would definitely use again." "Radu was a pleasure to have work in my home. He was extremely polite and professional throughout the whole process. I hadn't used MyJobquote previously and I was nervous as I've had problems in the past with tradesmen but Radu has..."
"I requested the replacement of Skirting board and laminate floor, Grant and Trevor did a very good job, I am very happy with the result. 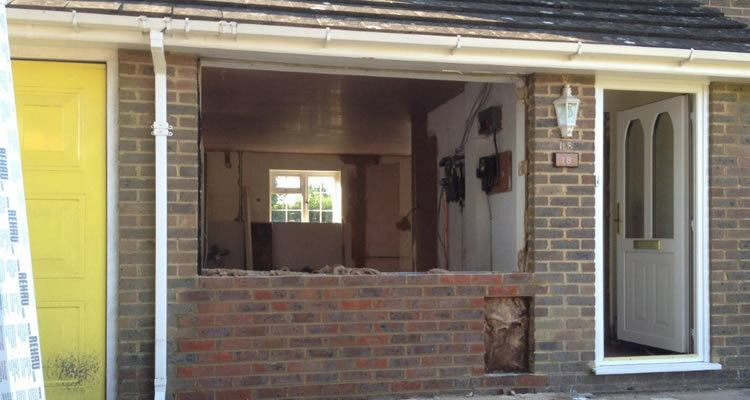 I will definitely recommend Grant's Carpentry Service to friends and families. " "Good customer service down the phone and in person. They arrived on time and done an amazing job laying the Laminate flooring; which made me extremely happy. I would recommend them to friends. " 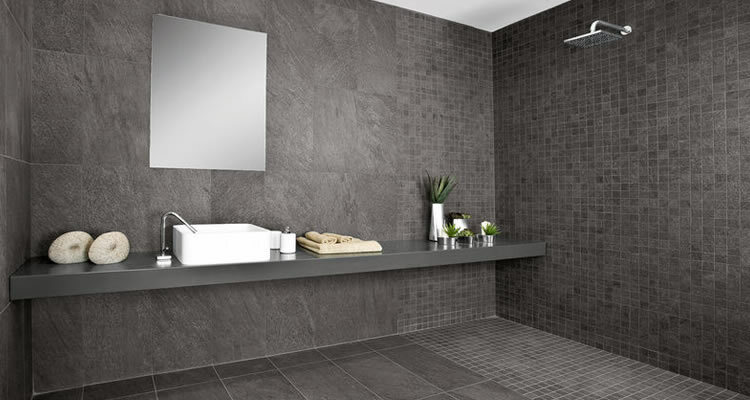 At instyle flooring we offer a supply and fit or a fit only flooring service. Laminates or solid wood fitting is done to a high standard! Feel free to enquire for pictures of work completed or submit a job to get yourself a quote! "Really happy with the work. Completed it on time and to a really high standard." "The handyman was very talented and also very polite." Floors fitted and general home improvements including artificial grass. "James arrived at appointed time and sent quote by email, detailing everything we discussed and itemising each item. We arranged a start day and time. James was ontime every day. I was very impressed when he arrived as the first..."
".The process was perfect from start to finish. The gentleman arrived promptly to give me a quote and gave me lots of ideas as to how to complete the job.He was extremely patient and i felt under no pressure. Once hired he arrived..."